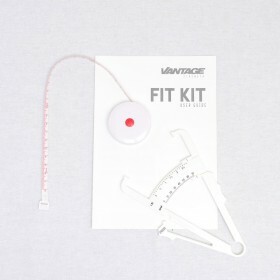 Know your numbers, reach your goals! 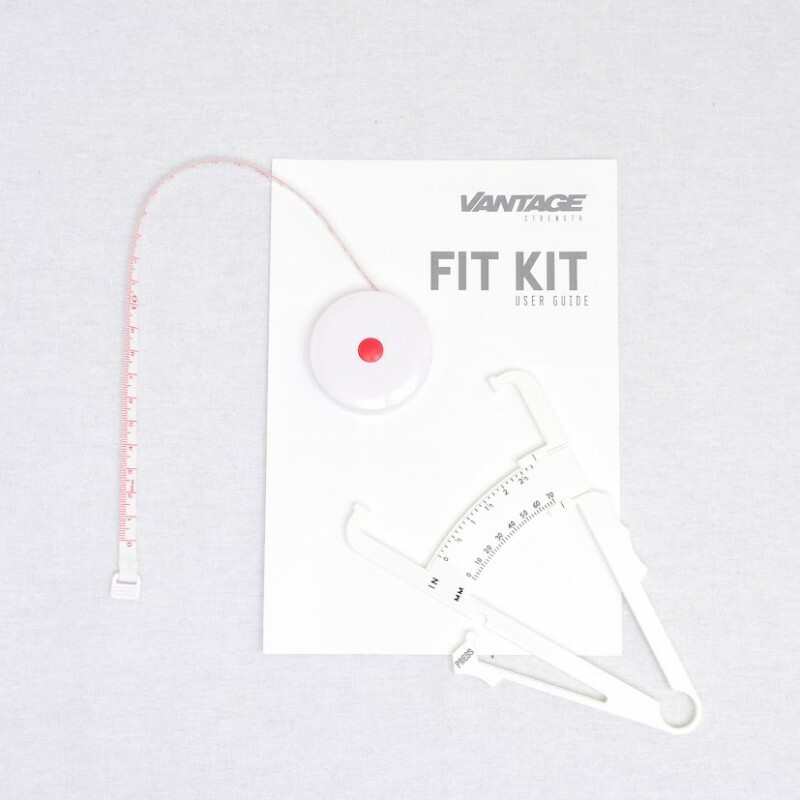 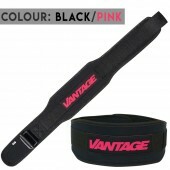 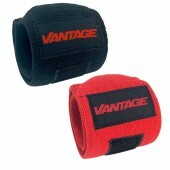 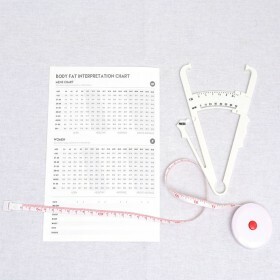 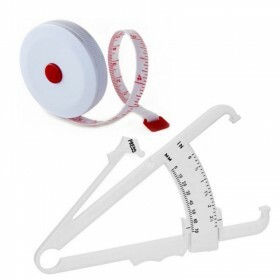 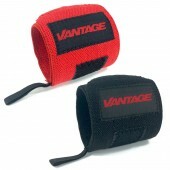 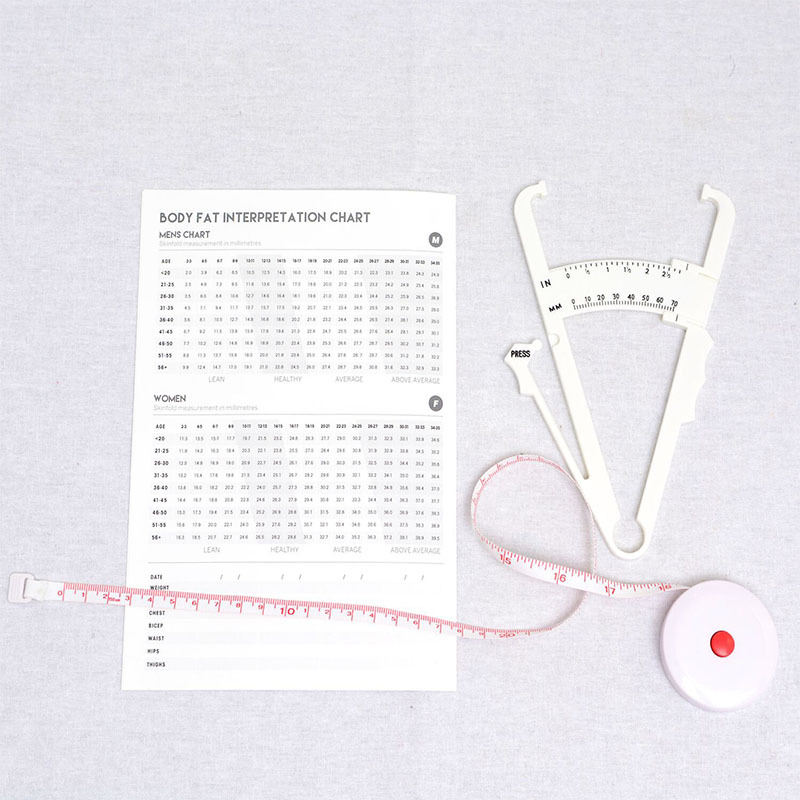 Measure progress millimeter-by-millimeter, inch-by-inch with these snazzy body fat calipers and a body tape measure coming to you from Vantage to get a true read on your health. 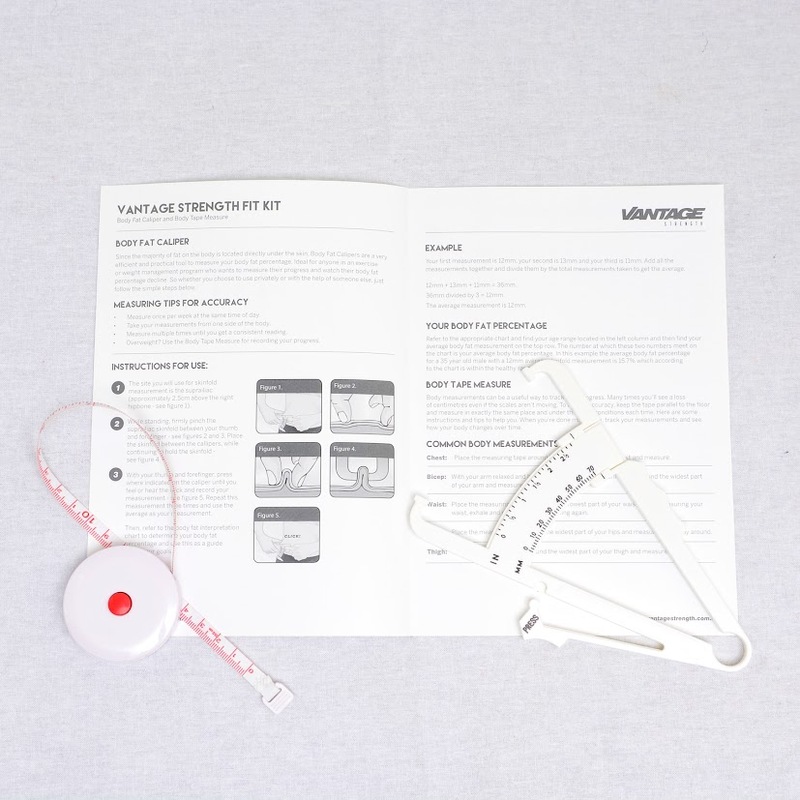 Enjoy the ability to measure and identify body fat percentage easily, in the privacy of your own home, with the reliability and accuracy that you expect from world class training tools.